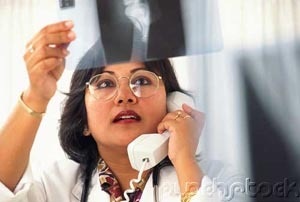 All calls are professionally answered by a recording that you create or we can. This number can transfer callers within your office or to your agent's private voicemail boxes. You only have to give out one phone number now to allow your clients and potential clients to locate you. Don't overload your business card with an office number, a cellular telephone number, and or even your home number. By using our system, your client dials one number, even to send you a fax!. Our Fax to E-mail feature serves as a never busy fax machine. Realtor Link is a private voicemail box. Realtor Link takes regular messages, provides available listings, notifications or delivery of messages to mobile or home phones, provides e-mailed copies of all calls, Fax to E-mail and call patching options. Is there a solution to avoid miscommunication? One option is to implement voice mail, just program it to take a message and page the agent. This system works part of the time, but many clients will simply hang up when they hear a voice mail system, since they want to speak to the agent. Voice Mail can also be expensive to purchase, program, maintain, and internal growth becomes costly, plus agents don’t like office voice mail, they prefer to use their cellphone as their means of communication. Another solution may be to offer the 'personal touch' and answer every call with a receptionist - a great solution, but prospects prefer to speak to their agent instead of someone else! Receptionists will take a message and relay it to the agent themselves, this solution is time consuming and takes the control out of the prospects hands. Of course they can give the client the agents cell phone number so they can call the agent direct. This is a big hassle and can be unsafe if this prospect is driving down the road trying to write down a telephone number! Of course there is one solution that can solve all of these issues. Realtor Link is a Telephone Call Management service that gives the agent the opportunity to answer every call live, when they’re in the office, or out in the field, when a receptionist answers or even when they don’t, the agent will always have the opportunity to answer every call reducing the chance of losing those prospects. Realtor Link works 24 hours a day and can be implemented into any Real Estate office. 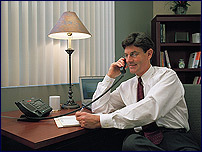 Every agents cell phone becomes a 'virtual' extension of your office phone system. 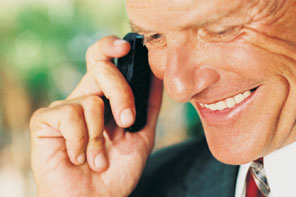 Your agents will have the opportunity of answering EVERY call immediately! There is no voicemail, no paging, no receptionist taking messages, and you don’t have to make your prospects endanger themselves by writing down a different number to contact their agent. Protects leads and helps you avoid internal conflicts. With Realtor Link, callers get to the right agent EVERY TIME! Attracts new agents! Realtor Link is one of the most sought after Telephone Call Management services by agents as they have a growing understanding of why it's so important to their success! Saves Money! 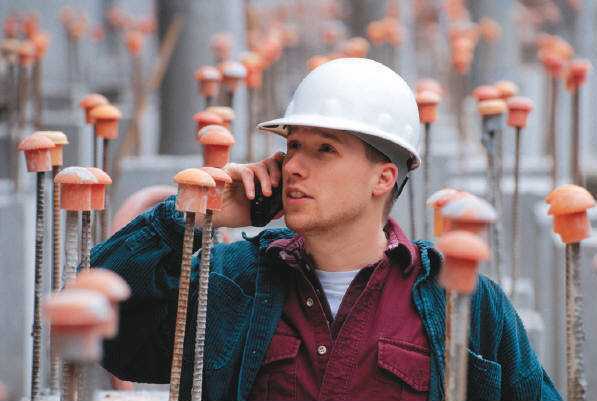 Significantly reduces the need for large capital expenditures for telephone equipment, T-1 lines, and the support it takes to maintain these systems. No Long Term Contracts! You have nothing to lose by speaking to one of our experts. Call now for a free consultation!